﻿ Home and Teak Homestay, Kinmen | FROM $39 - SAVE ON AGODA! "Very nice, clean & big room." Have a question for Home and Teak Homestay? 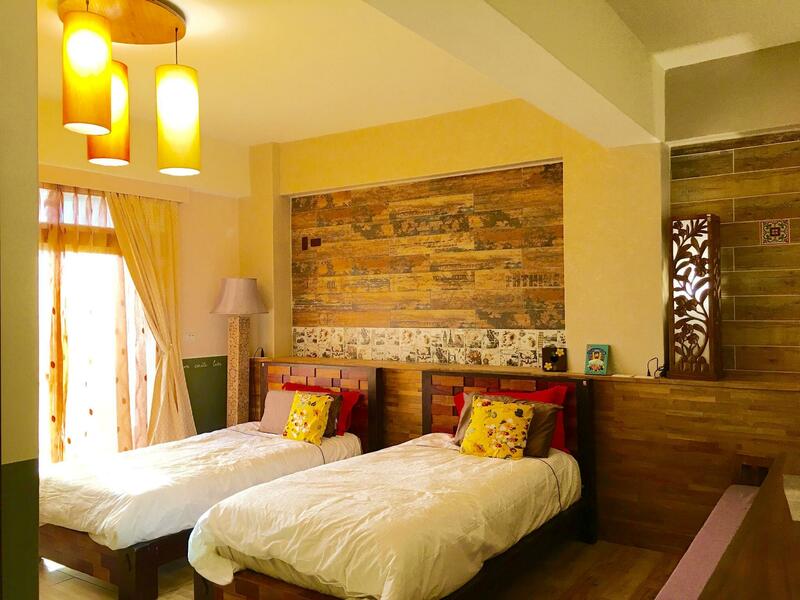 Ideal for fun and relaxation, Home and Teak Homestay is located in the Jinhu area of Kinmen. The hotel is not too far from the city center: just away, and it normally takes about 10 minutes to reach the airport. With its convenient location, the hotel offers easy access to the city's must-see destinations. At Home and Teak Homestay, the excellent service and superior facilities make for an unforgettable stay. 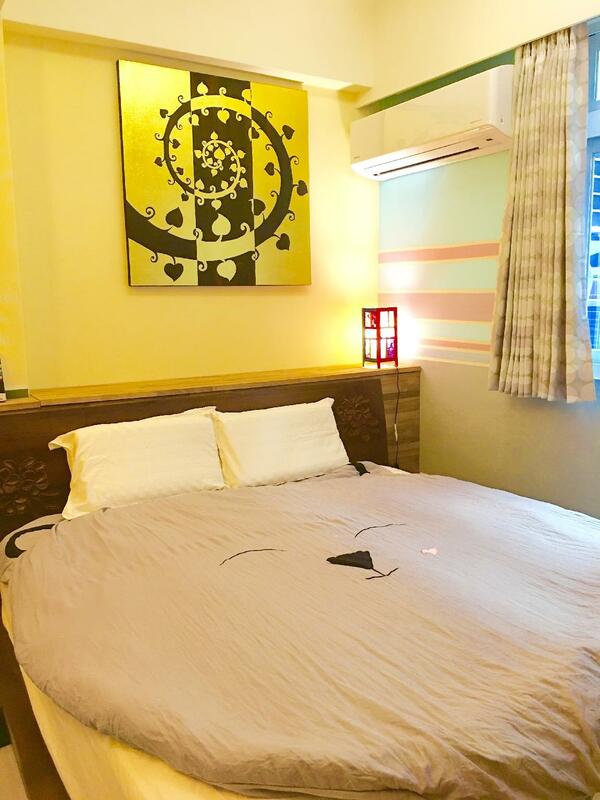 Free Wi-Fi in all rooms, luggage storage, Wi-Fi in public areas, car park, airport transfer are just a few of the facilities that set Home and Teak Homestay apart from other hotels in the city. 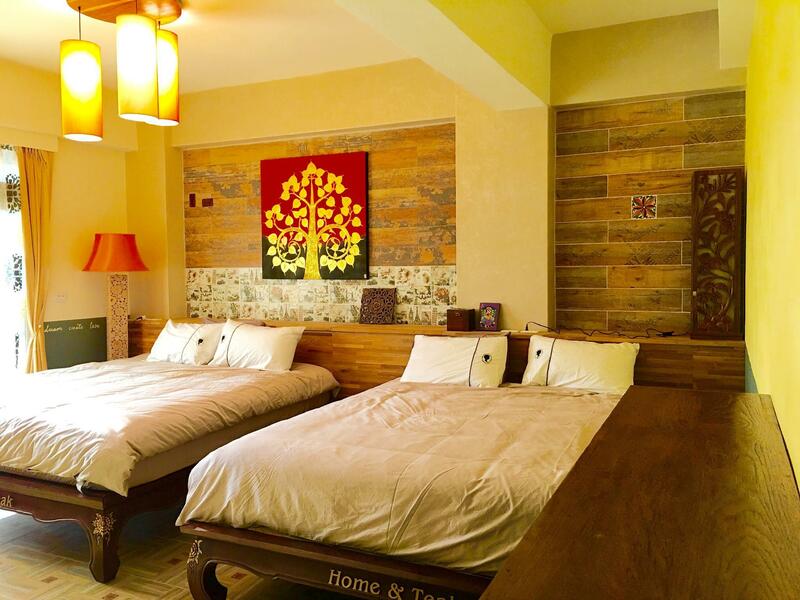 The ambiance of Home and Teak Homestay is reflected in every guestroom. television LCD/plasma screen, linens, slippers, internet access – wireless, internet access – wireless (complimentary) are just some of the facilities that can be found throughout the property. Besides, the hotel's host of recreational offerings ensures you have plenty to do during your stay. 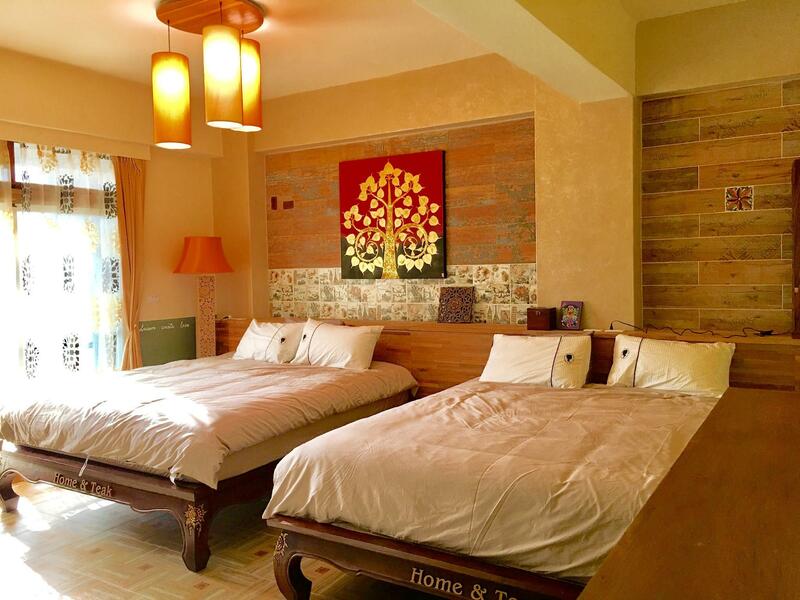 Home and Teak Homestay is your one-stop destination for quality hotel accommodations in Kinmen. Very nice, clean & big room. We have a 7-year old kid staying & they provide us a sofa bed, extra pillow & thick blanket for free. It would be perfect if they serve breakfast.